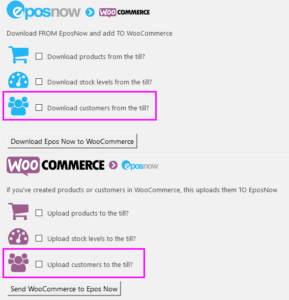 Updates made to stock in WooCommerce DO NOT automatically update Epos Now unless you use our bulk upload tool. 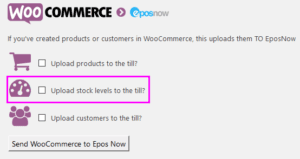 Do WooCommerce stock updates change the till? No, we treat the till as the master stock management system. Variations on a website allow you to group similar products together, such as Red dresses of different sizes. In the till each size variation was designed as a separate product, but on the website they be more intelligently grouped them together. 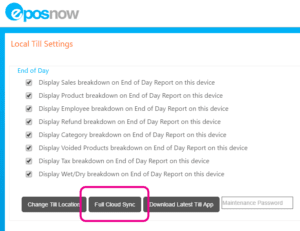 When variations are downloaded from the till, we don’t know that they should be grouped so download them as separate products – which have to be deleted and then re-created in a web-friendly manner and re-linked manually. 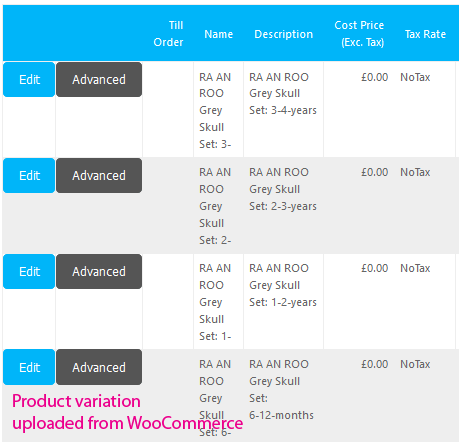 However when variations are uploaded to the till we can group them together for you in the till under a category and make a product for each variation. 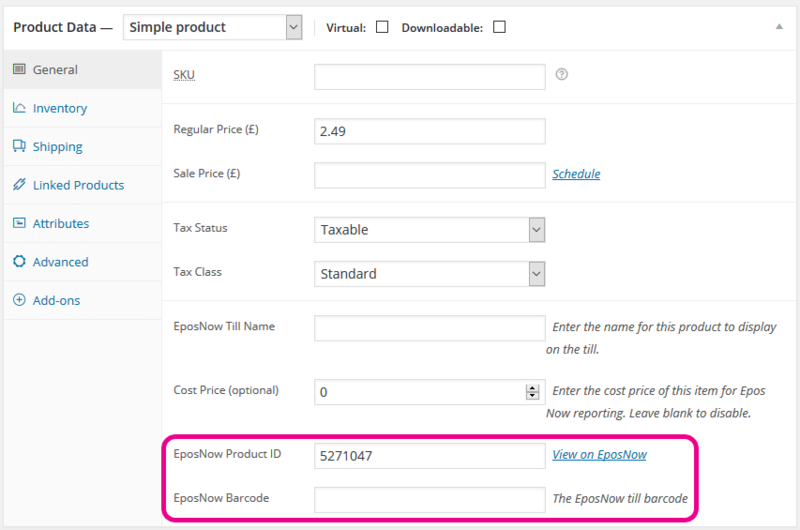 Please note: Epos Now have recently updated their tills to allow variations to be grouped in a different way than this integration supports. 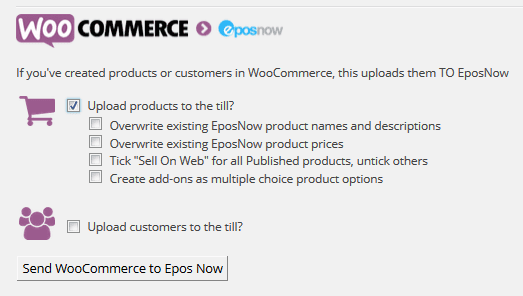 The uploads group products as standalone products in the Epos Now under a category, and not in a standalone product. 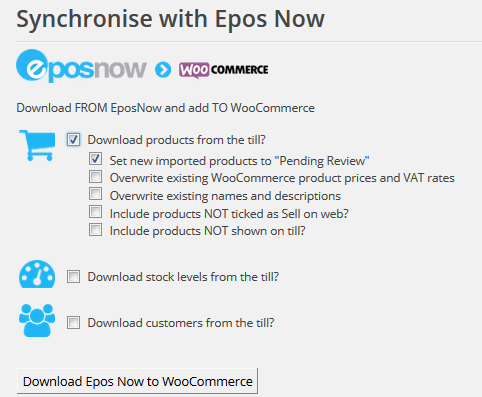 The download doesn’t support Epos Now variations. 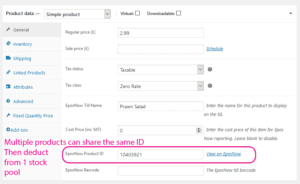 Another feature built into the integration is the ability to link customers from the website to your till. 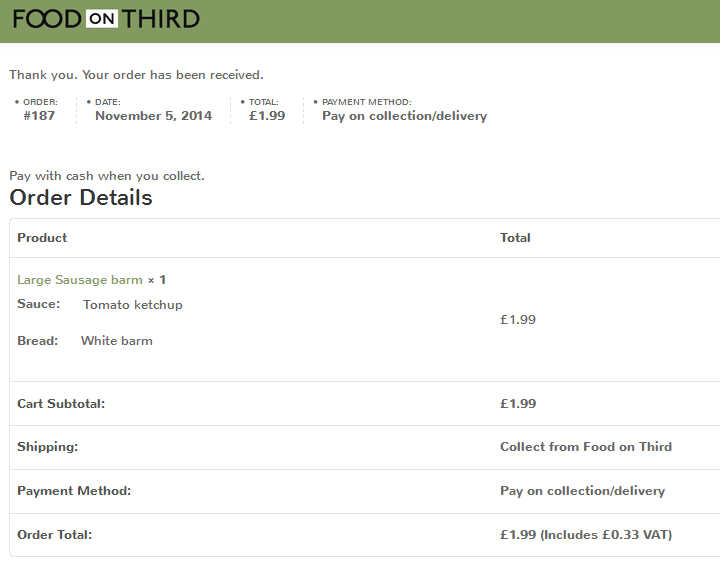 Using our bulk upload & download tool you can upload all customers to the till or download to the website. 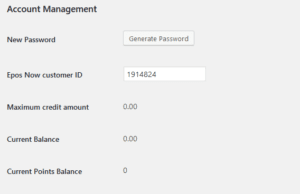 Note: if you download customers from the till, the customer will need an email sent to them asking to update their password. Or they will need to complete the forgotten password process. 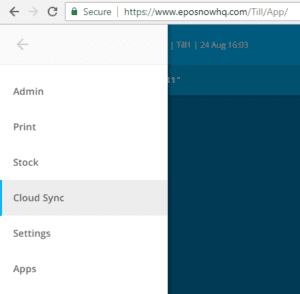 If you’re using Epos Now loyalty scheme, provided the website and till customers are linked orders placed online will add the customers loyalty scheme as if they ordered in store. 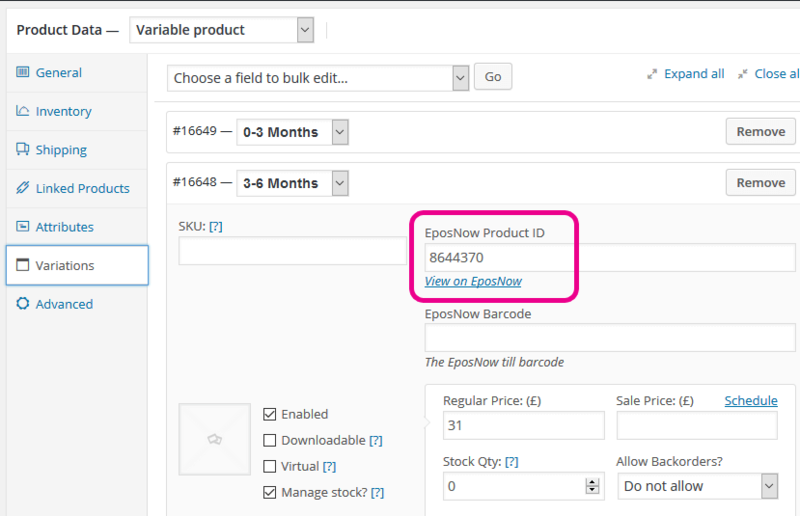 You may need to get a list of customers from Epos Now to manually map existing customers if you have customers in both the website and the till.